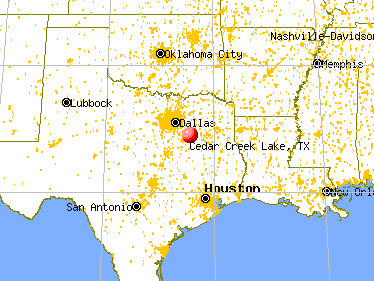 Cedar Creek Lake is popular with Dallas/Fort Worth residents seeking a waterfront community with a close commute from DFW. The lake area is also becoming a popular option for all types of buyers. Whether you are looking for a second or “weekend” home, or planning to move here permanently, the area offers amenities that cater to both lifestyles. Located around the lake are 12 towns and within these communities are over 300 subdivisions offering buyers of all price ranges a wide variety of choices. 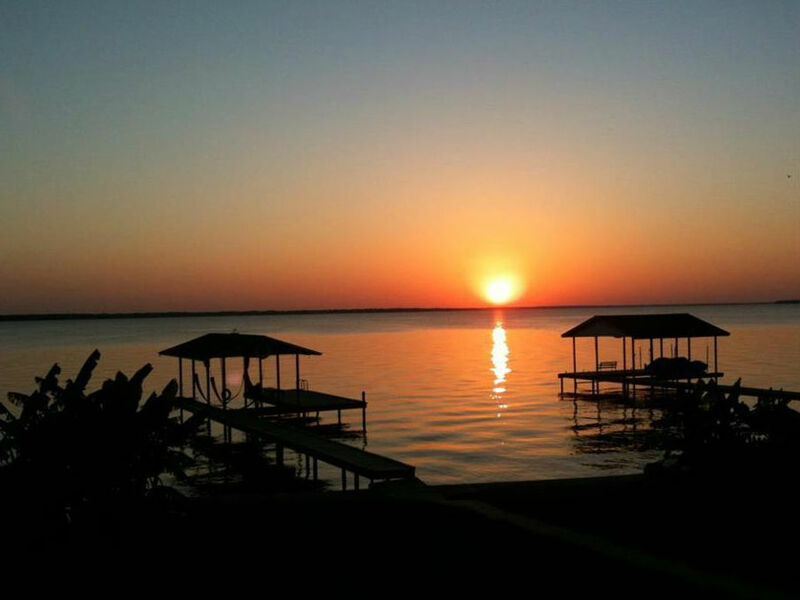 Cedar Creek Lake is one of the few lakes in Texas that allows property owner of waterfront home the ability to have your own private boathouse. In addition to waterfront properties, the lake area also offers many lovely off-water homesites and beautiful east Texas acreage properties. 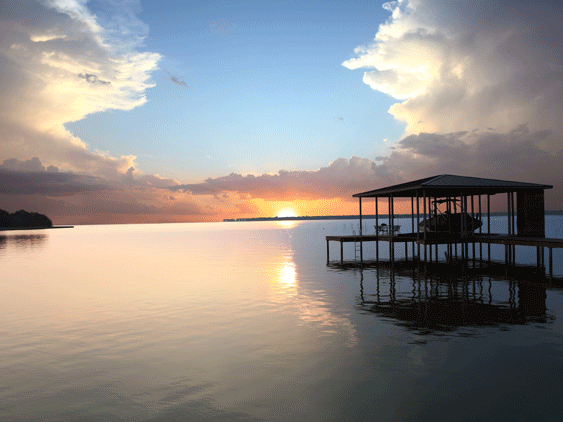 Cedar Creek Lake is also home to some of the most amazing Sunsets in Texas!